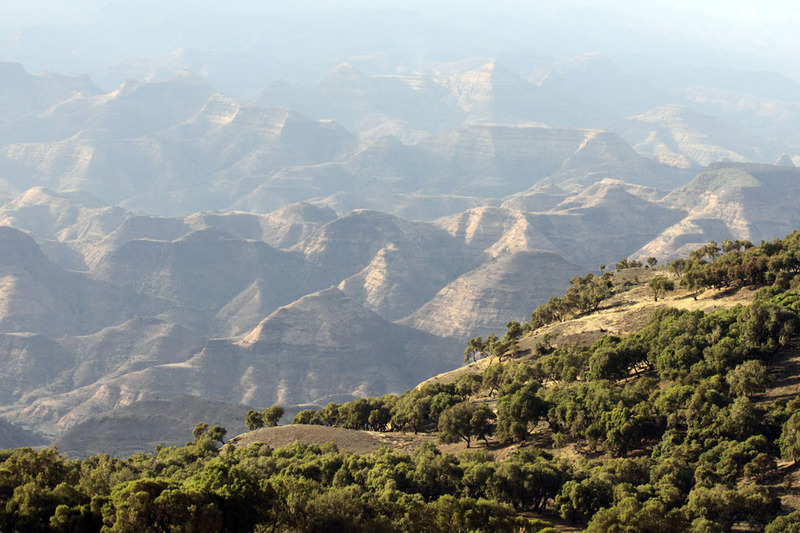 This classic northern circuit itinerary covers all the main heritage sites plus includes some of the most beautiful regions of northern Ethiopia. The remarkable 12th century churches at Lalibela are a tour highlight and two days are spent to marvel at this Eighth Wonder of the World. 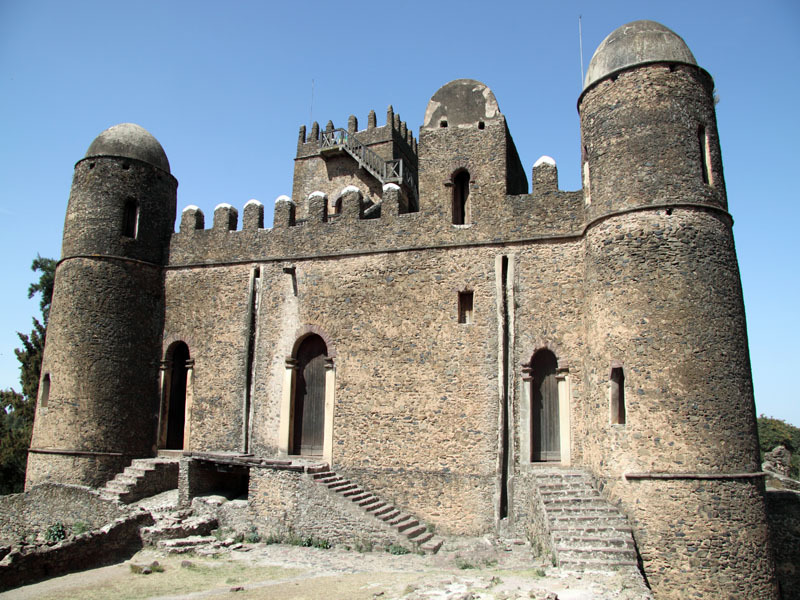 Ethiopia’s rich history stretches back nearly 3000 years in Axum, where the legends of the Queen of Sheba and the lost Arc of the Covenant are famous. 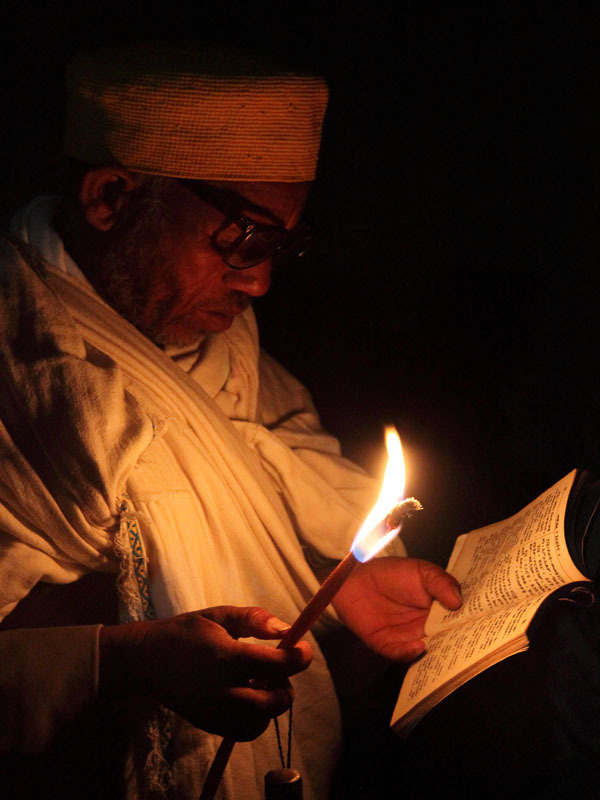 The Ethiopian Orthodox church with its many ancient traditions and festivals has had a significant influence on the country’s way of life for centuries. 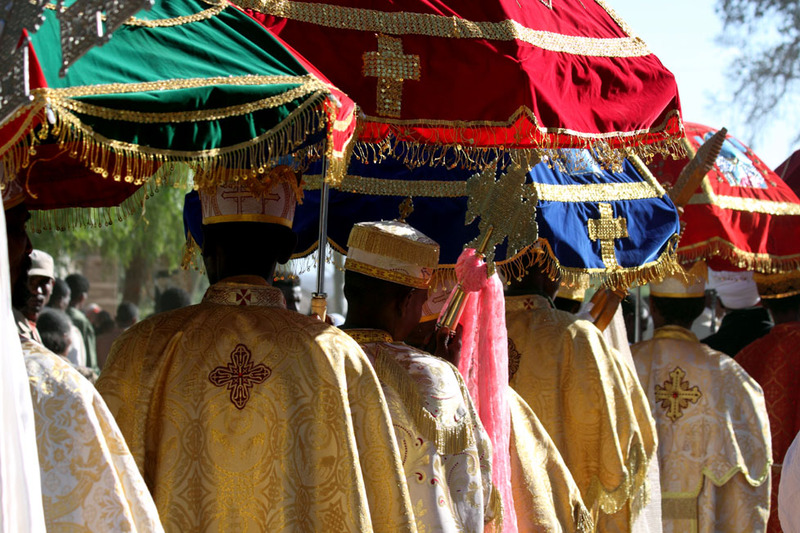 This comprehensive tour is timed to coincide with a colourful procession in Axum celebrating the eve of Palm Sunday and Easter in Lalibela. The lesser known but equally extraordinary rock-cut churches of the Eastern Tigray region around Mekele and the 17th century castles and palaces of Gonder, Africa’s Camelot, are also included in the tour and the dramatic mountain terrain and fertile plateaus of the North and the picturesque setting of Lake Tana, source of the Blue Nile, adds to the country’s mystery.